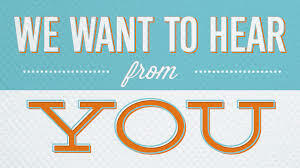 We would love to hear from you!! Please use form below to contact us ! !